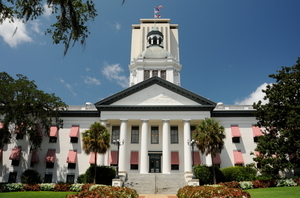 By overwhelming majorities in both the House and Senate, the legislature recently passed a new law that will provide significant financial relief for the thousands of Florida condominium and homeowners associations that are struggling to survive in today’s housing market. Community association lawyers at our firm in South Florida and throughout the state are now advising their clients of the changes and how they could benefit. The new law, which was signed by Gov. Charlie Crist, requires some lenders acquiring title to condominium units to pay the lesser of a full year’s worth of delinquent assessments or 1% of the original mortgage debt. 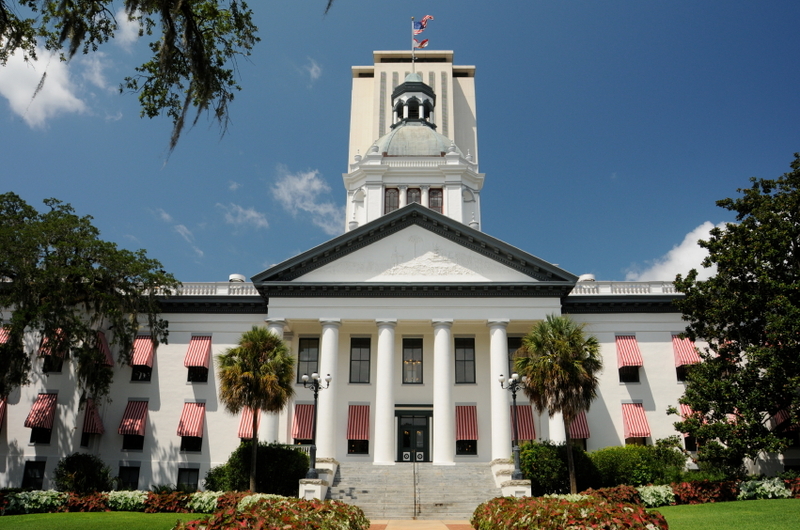 Previously, Florida law required that the foreclosing lenders pay only the last six months of the delinquent assessments or 1% of the original mortgage debt, whichever was less. In addition, condominium associations are now provided with statutory power to collect rent directly from tenants who are residing in the units of delinquent owners, which previously required the owner to be contractually obligated to comply with such a request or the issuance of a court order establishing a receivership. Owners delinquent for more than 90 days on their obligation to pay assessments may also have their right to use the community association common elements suspended. Owners who are more than 90 days delinquent may also lose their voting rights in the association. Another important provision of the new law is that it postpones the deadline for some condominium associations to install required fire sprinklers from 2014 to 2019. Deadlines for mandatory updates to building elevators were also extended. In order to help stimulate sales in struggling developments, the law also creates certain protections from liability previously applicable to investors who buy more than seven units in a particular condominium. Condominium association attorneys in Florida such as those at our firm who represent and counsel more than 500 community associations throughout the state are now empowered with new legal remedies for their clients that are coping with delinquent unit owners and uncooperative foreclosing lenders. The board members and property managers of community associations throughout the state should work closely with experienced lawyers in condominium and HOA matters to take advantage of the changes under the new law.